There’s no RawSpiceBar coupons or discounts right now, but sign up and get notified as soon as one becomes available. 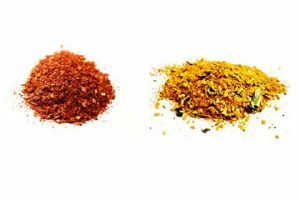 RawSpiceBar is a subscription service dedicated to providing its users with high-quality spices at a great price. All of its spices are transparently sourced from all over the world, freshly ground/expertly blended to order, and delivered to your door. Read our dedicated review to learn more about RawSpiceBar and its subscription options.